Fleetwood - Live here or visit we love it! Spectacular views across the River Wyre estuary and Morecambe Bay – to Lancaster, Heysham and the Lake District. www.visitFleetwood.info is an independently published website for lovers of Fleetwood, who enjoy this historic town with lots of original features, originally laid out by Decimus Burton. It's part of Visit Fylde Coast - a digital media product - online, on social and on enews. Whether you like to visit or are lucky enough to live here, the website and Facebook page are for you. Share your stories, news and views on this page and through the website with the new comments facility or email to jane@theRabbitPatch.co.uk Fleetwood has a fabulous seafront, beaches, playgrounds and beach huts, with a links golf course, sand dunes and natural seafront. Enjoy the boating lake and feed the swans, watch seals swimming just offshore, and then picnic on the grass next to your car. There's Fleetwood Market for all you bargain hunters, plus Lord Street shops with lots to pick from. And of course the Freeport Shopping Village just next door. The trams are back on track, after a major re-build that's opened up the Fleetwood area with a fast and modern tram link, for commuters and also fab for visitors to be able to get around and about. 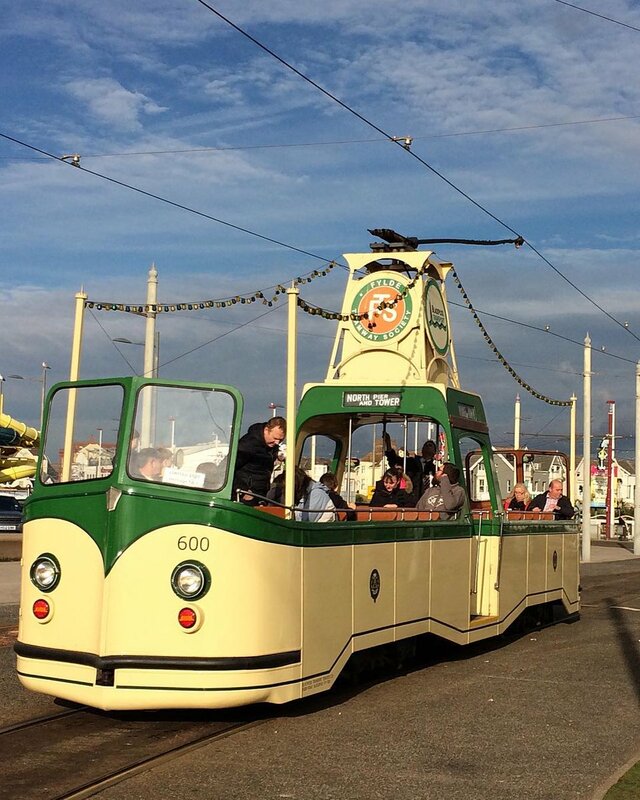 There's a strong community tradition in Fleetwood too, with Fleetwood Gala in June and Tram Sunday in July each year, plus lots of events in between in places like the Marine Hall. Smaller community groups are strong and work in their own areas, to make Fleetwood a really great place to live. For business advertising please get in touch. Please do not add business posts to this page without first getting permission from Visit Fleetwood. 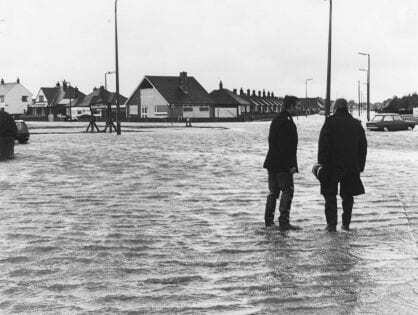 Over the years, the Irish Sea has succeeded in causing flooding in Fleetwood a number of times.